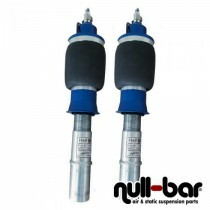 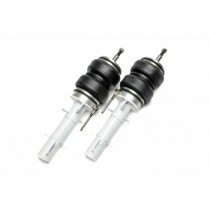 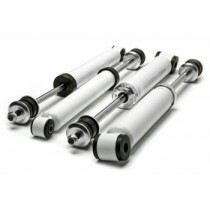 TA-Technix Air Suspension for the Rear Axle for the Mercedes-Benz S-Class (W108) Sedan. 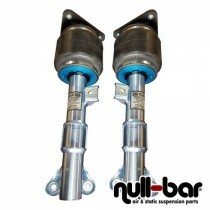 TA-Technix Air Suspension for the Front Axle for the Mercedes-Benz S-Class (W108) Sedan. 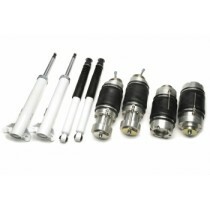 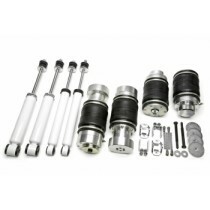 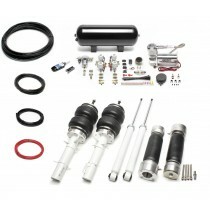 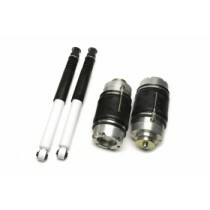 TA-Technix Air Suspension Kit for the Mercedes-Benz S-Class (W108) Sedan.